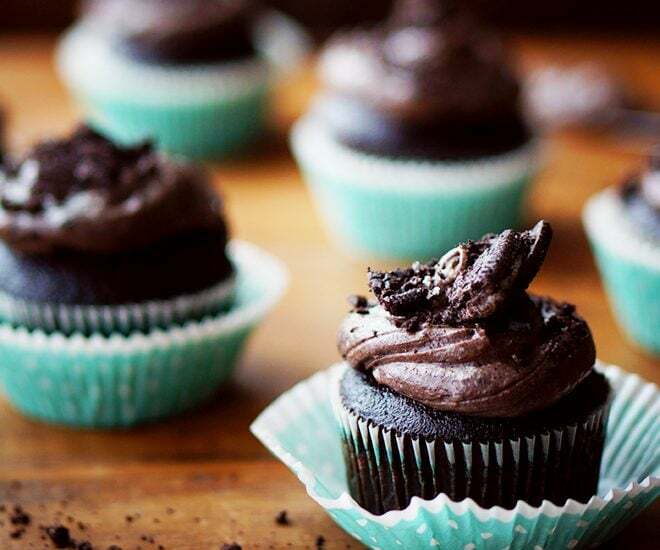 These chocolate cupcakes feature an Oreo frosting recipe with bits of crumbled cookie and a bit of tangy cream cheese to offset the sweetness. 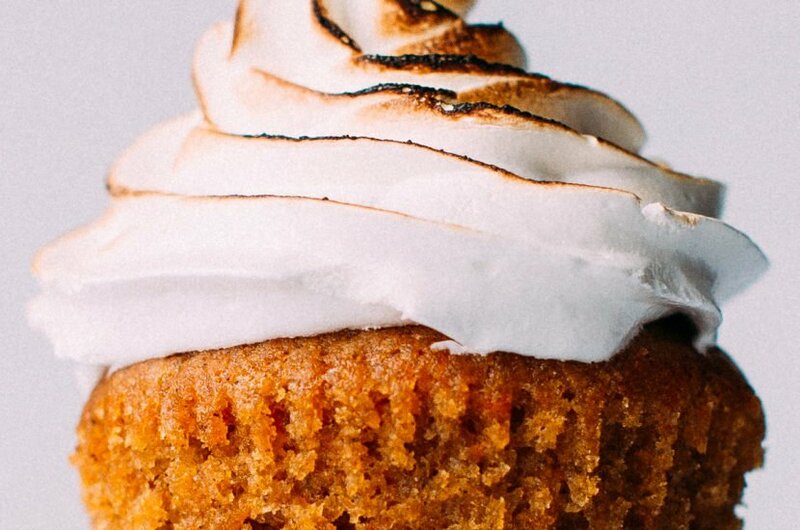 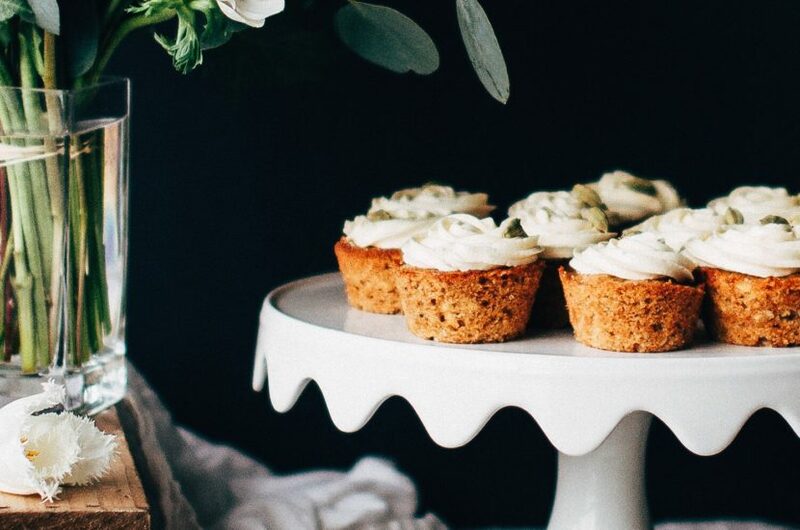 I made these lemon-curd filled coconut cupcakes with 7-minute frosting for my lovely friend Marnie in celebration of her l’il sprout, whose much anticipated arrival is expected later this month. Marnie is a strong contender for cutest pregnant lady ever.